DA BEANIE IS KEY - Fitbikeco. 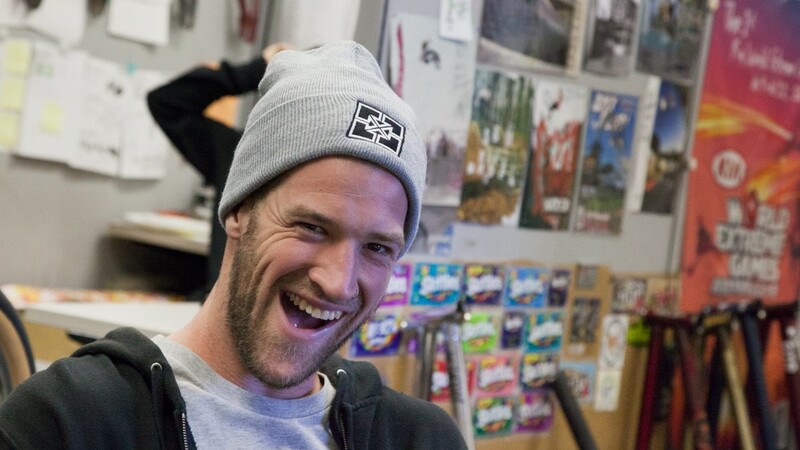 > Morgan Long knows that the beanie is KEY! Grab one from our webstore in GRAY, BLACK or YELLOW for $15.99.